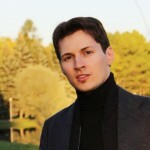 Pavel Durov is a Russian entrepreneur, programmer, dollar billionaire. He is one of the founders of the social networking site Vkontakte (VK), the cross-platform messenger Telegram and other projects. 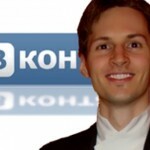 From 2006 to 2014 Pavel was CEO of VKontakte. 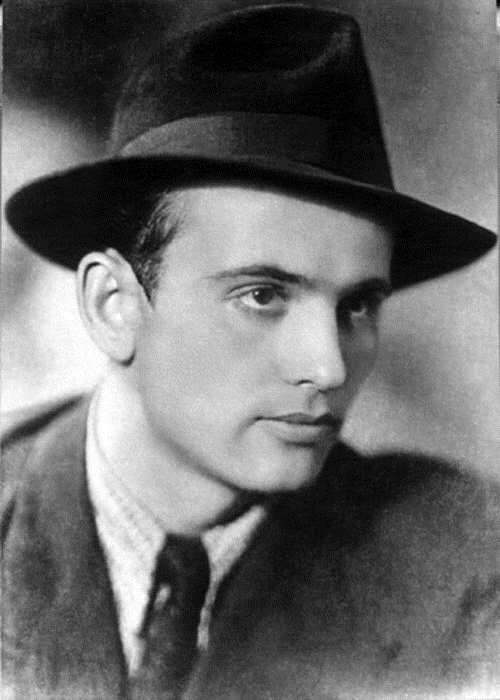 In the student years, he was the winner of scholarships of the President of the Russian Federation and the Government of the Russian Federation, a three-time laureate of the Potaninsky Scholarship. Handsome tech prodigy looks a bit like Keanu Reeves’s character, Neo. 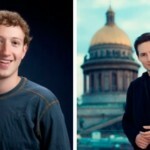 The Western press often refers to him as Russian Mark Zuckerberg. The boy was born on October 10, 1984 in Leningrad (now St. Petersburg). He spent part of his childhood in Turin, Italy, because his father Valery (who holds a Ph. 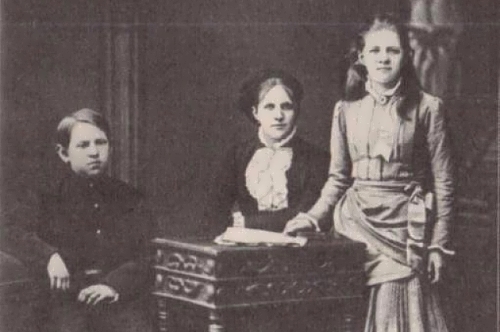 D. in philology) worked there. 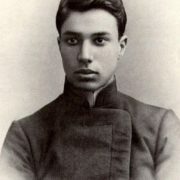 Pavel’s elder brother Nikolai won medals in international math and programming competitions. 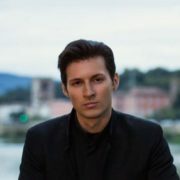 You know, Durov attended an Italian elementary school, and after returning to Russia entered the Academy Gymnasium in St. Petersburg. 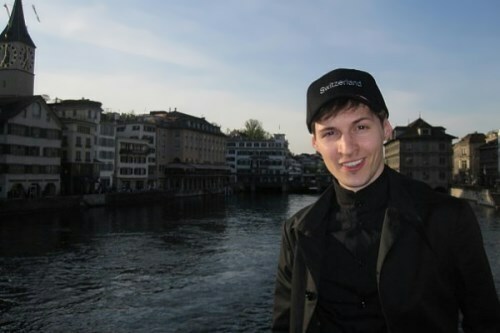 As a student Durov created his first social network, a forum for teachers and students. In 2006, Pavel graduated from the St. Petersburg State University, the Faculty of Philology. 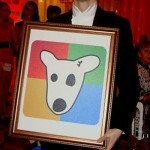 Immediately after graduation, he created VKontakte, the largest social network in Russia at the moment. 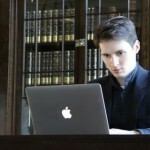 A year later, the newspaper Business Petersburg called Durov one of the best young entrepreneurs of the year. 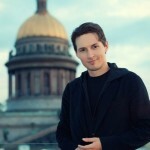 You know, in 2011, Durov, with a fortune of 7.9 billion rubles, took 350th place in the rating of Russian billionaires. Pavel is one of the best and most talented Russian programmers. 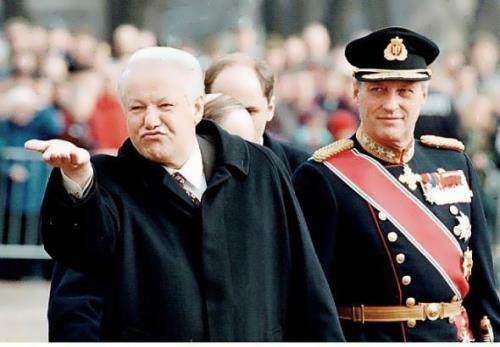 Actually, he became an emblem for Internet-era success in Russia. On his 27th birthday, he donated a million dollars to the Wikimedia Foundation. Pavel is a vegetarian. In 2014, he left Russia and said that he was not going to return. 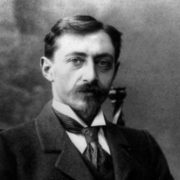 According to Forbes, in 2016 and 2017 he was in the list of 200 richest businessmen of Russia.